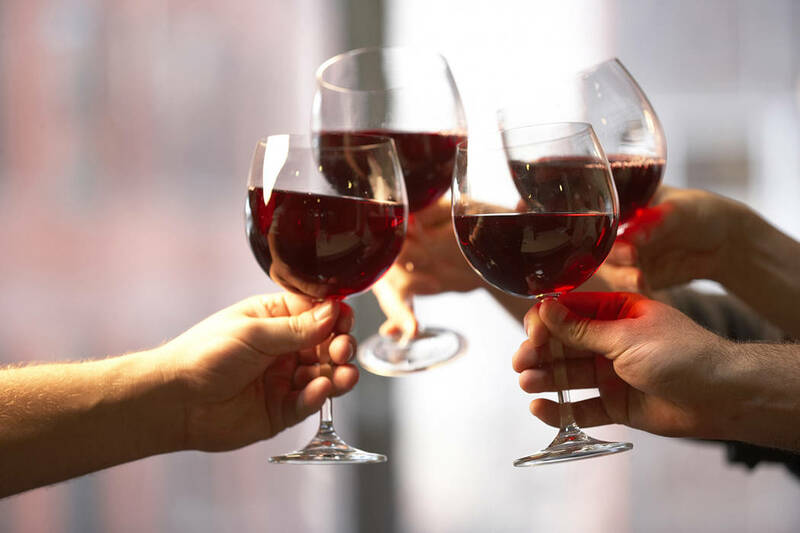 1 HOWDY PARTNER: Grab your best western duds for Saturday’s Best Dam Wine Walk, which will have a western theme. Check-in is from 4 to 6:30 p.m. at Grace Christian Academy, 512 California Ave., and the walk continues to 8 p.m. at more than 20 locations downtown. Tickets are $25 per person or $45 a couple. 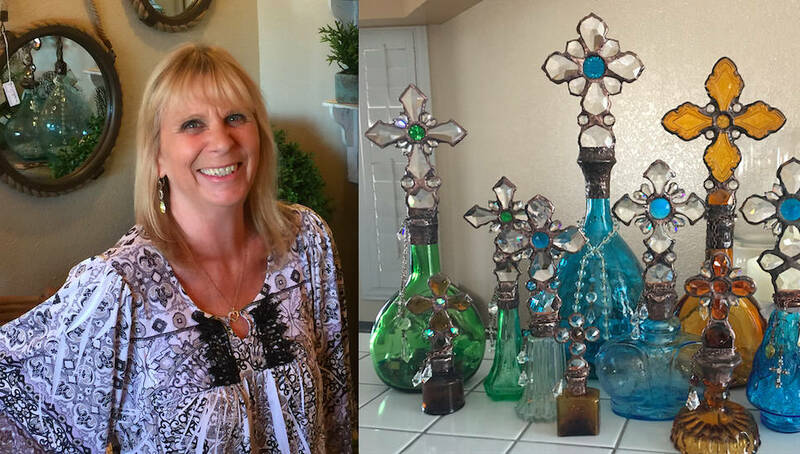 Boulder City Art Guild Decorative glass objects, including those incorporating items found by the seashore, are the work of Annalea DeFazio. She is April's featured artist in Boulder City Art Guild's gallery and will be honored during a reception from 1-3 p.m. Saturday in the gallery at 1305 Arizona St.
2 CLASSIC ROCK: Don’t let its name fool you, American Voodoo is pure rock ’n’ roll. The band will perform at 7 p.m. Friday at Boulder Dam Brewing Co., 453 Nevada Way. The four-man ensemble from Las Vegas has been influenced by Led Zeppelin, Foo Fighters and Alice in Chains, among others. Call 702-243-2739 or visit www.boulderdambrewing.com for more information. 3 BY THE SEA: A variety of objects found at the seashore are incorporated into the works of artist Annalea DeFazio. She will be honored at a reception from 1-3 p.m. Saturday in the Boulder City Art Guild’s gallery inside the Hoover Dam Hotel, 1305 Arizona St. Her works will be on display throughout April. The gallery is open from 10 a.m. to 4 p.m. Monday through Saturday and 10 a.m. to 3 p.m. Sunday.